Tottenham should end interest in WC star and sign £58.5m-rated underachiever instead | The Transfer Tavern | Where football transfer rumours fly or die! 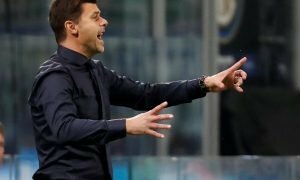 The Tottenham Hotspur fans in the Transfer Tavern are hoping that Mauricio Pochettino and Daniel Levy will use the club’s resources wisely this summer, but recent reports from the Daily Mirror suggest questions need to be asked about the current strategy. According to a recent report from The Daily Mirror, Tottenham are interested in signing one of the star’s of the World Cup so far, namely Benjamin Pavard. The French marauding right-back has impressed throughout the international tournament with his assured defensive displays and willingness to support the attack, however, his breathtaking equaliser against Argentina in the last-sixteen was his most eye-catching moment so far. At just 22-years-old, Pavard looks set to develop into one of the finest defenders on the continent in the years to come, but with Serge Aurier, Kieran Trippier and Kyle Walker-Peters already on Tottenham’s books, the club need to ask themselves: is the signing of Pavard really necessary? Considering the strength in depth they possess in that position, the answer can only be a resounding no. A fair counter argument would point towards the fact that he predominantly plays at centre-back for Stuggart, but with Juan Foyth knocking on the door for a chance in the first-team there’s little place for another centre-back in Tottenham’s squad – unless Toby Alderweireld leaves of course. Either way, Spurs should turn their attention towards the second-striker conundrum and find a player who can support Harry Kane at the spearhead of the attack. Both Fernando Llorente and Vincent Janssen have failed to perform whilst playing the role of Kane’s understudy – a notion which suggests Pochettino should sign a versatile attacker rather than a natural centre-forward this summer. Tottenham’s fluid style of play allows for interchanging in the final-third so the presence of a natural centre-forward is not pivotal to their success. With that in mind, Tottenham should make a bid to sign Anthony Martial (valued at £58.5 million by Transfermarkt) this summer rather than splurging huge sums of cash Pavard. 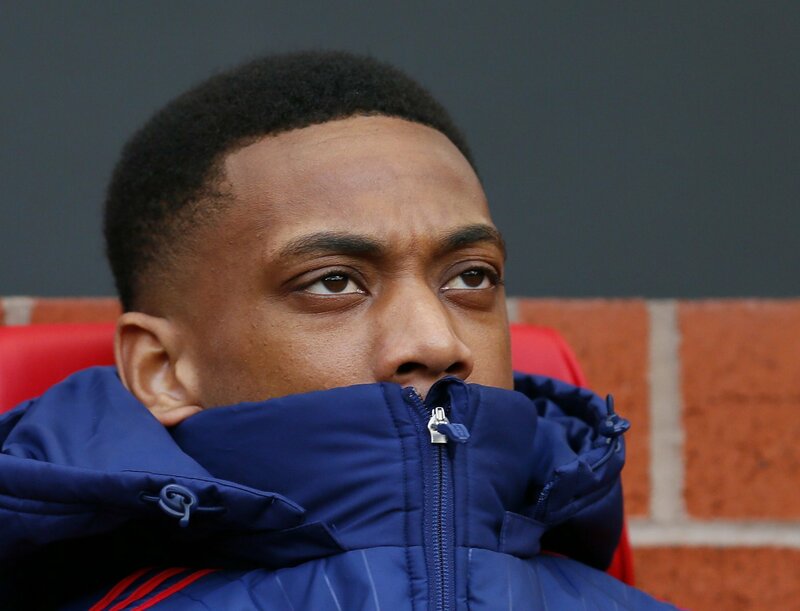 Martial has been linked with a move to Tottenham for a number of months but no official bid has yet materialised. His Transfermarkt valuation suggests that Levy will need to break the club’s transfer record to bring him to North London and, although that will certainly go against his natural instinct, it’s a decision which would pay dividends in the long-term. There’s no doubt that Martial has desperately underachieved so far in his career; he is a brilliant technical talent with bags of potential and devastating pace to bring to the table, but he has failed to demonstrate his true ability on a consistent basis. His goal-scoring record of 36 goals from 136 Manchester United appearances serves to prove that he has plenty to improve upon in the penalty area but, under a manger of Pochettino’s expertise, Martial should be well-placed to realise the full extent of his potential. A quality back-up for both Son on the left-wing and Kane at centre-forward, Martial represents Tottenham’s perfect transfer target this summer, so the club should prioritise his signature over Pavard’s to ensure they utilise the full extent of their financial resources.